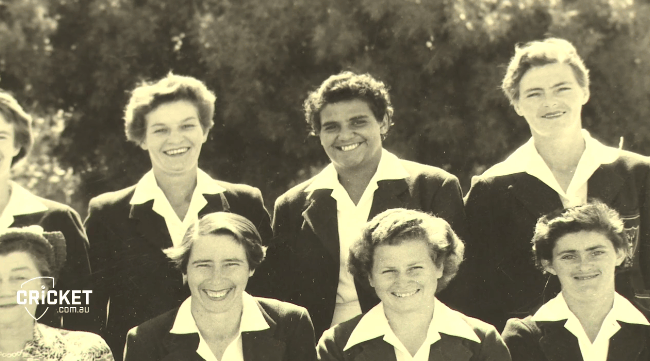 The incredible story of Australia's first Aboriginal cricketer, Faith Thomas. By day, Faith Thomas was a midwife. By night, a cricketer. She was also eight months pregnant. In the early 1960s, Faith Williams was eight months pregnant. With her “guts sticking out”, she stepped onto the cricket pitch for the last time. “I stood there… telling everyone not to hit [my belly]. They bowled me slow balls, and I just stood there and hit them all over the place,” she told Cricket Australia of her final game of cricket for Australia. It was an extraordinary end to an extraordinary career for the woman of “firsts”. First indigenous Australian to play test cricket for Australia. First Aboriginal woman to represent Australia in any sport. 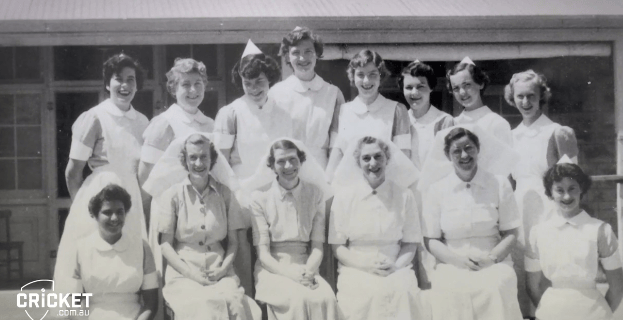 And one of the first Aboriginal nurses in Adelaide trained at the royal Adelaide Hospital. 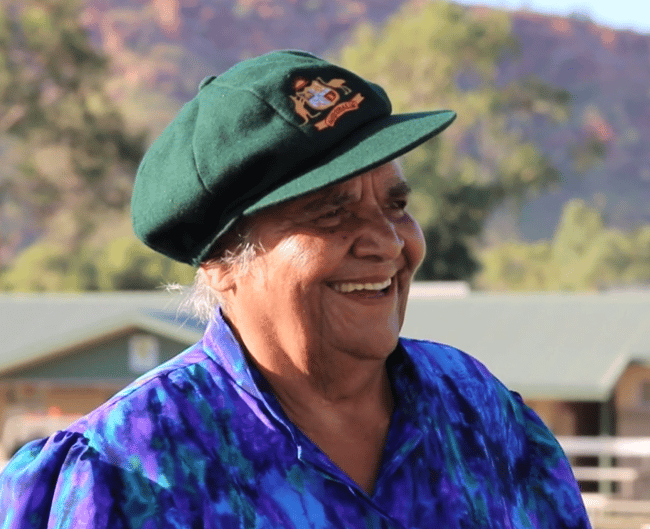 For the 85-year-old who grew up at the Colebrook Aboriginal Children’s Mission near South Australia’s Flinders Ranges, nursing and cricket went hand in hand. Because without the former, she might never have found the latter. What followed was a fascination with the “native nurse cricketer” who could bowl so fast, she “demoralised” and “dismissed” the batsman who would “close their eyes” when they lined up to face her. 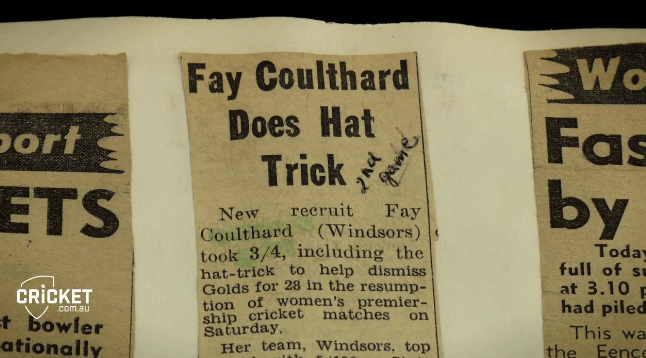 Faith played her first game of cricket for the Australian team in 1958, and took a hat-trick in her second. She credits her explosive right-arm fast bowling ability to her upbringing in Colebrook, where she and the other children learnt to make their own cricket bats from wood from the nearby dump to hit the round stones from the creek they used as balls. 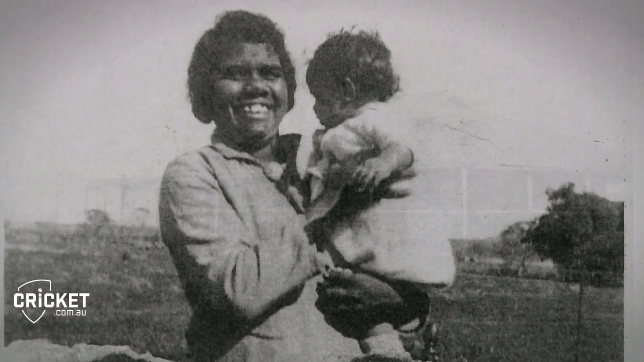 Born in the Nepabunna Aboriginal mission in South Australia in 1933, Faith’s mother, Ivy, was a traditional Adnyamathana woman from the Flinders Ranges, and her father, a German migrant. “All Mum knew what to do was to cook… in kitchens. Pub kitchens. 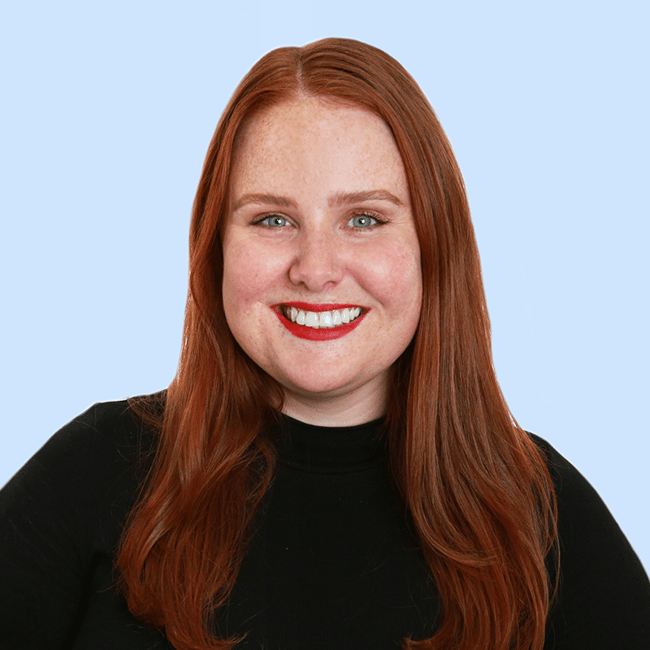 And she’d say, ‘Why bring that girl up in that environment?’,” she told the Herald Sun. So the unnamed baby girl was placed into the hands of two missioners at Colebrook, and was named after the Faith mission. The extraordinary life and career of Faith Thomas.Faith wearing the baggy green. Image: Supplied. The extraordinary life and career of Faith Thomas.The media were fascinated by "the native nurse". Image: Supplied. 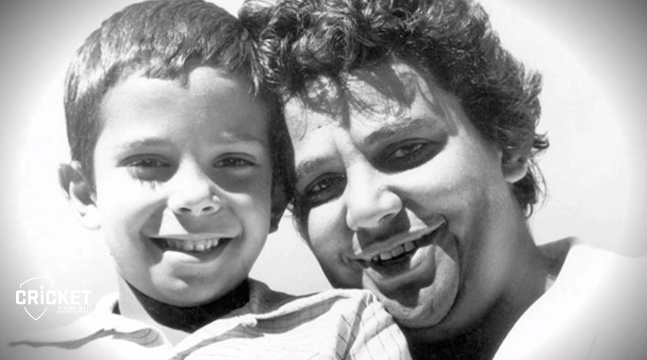 The extraordinary life and career of Faith Thomas.Faith and her son. Image: Supplied. The extraordinary life and career of Faith Thomas.Faith with the Australian team. Image: Supplied. 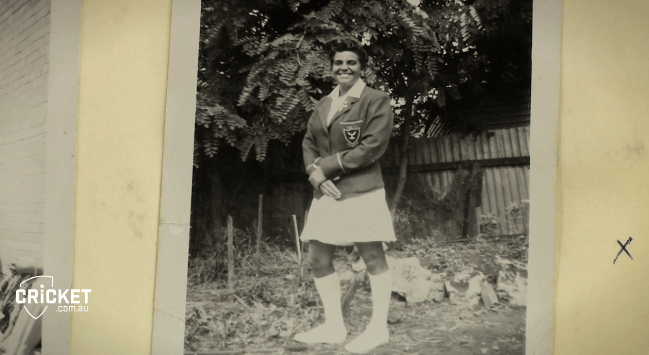 The extraordinary life and career of Faith Thomas.Faith was one of the first Aboriginal nurses to graduate from the Royal Adelaide Hospital. Image: Supplied. The extraordinary life and career of Faith Thomas.Growing up at Colebrook. Image: Supplied. The extraordinary life and career of Faith Thomas.Faith shortly after she was given to the missioners are Colebrook. Image: Supplied. The extraordinary life and career of Faith Thomas.Faith made her Australian test debut in 1958. Image: Supplied. The extraordinary life and career of Faith Thomas.Faith is passionate about creating opportunities for indigenous athletes. Image: Supplied. In the end, it was Thomas’ passion for helping others as a nurse that took importance over her cricketing career. And ever since, she’s continued pursuing that passion by helping to provide opportunities for young indigenous athletes. Alongside Faith, Cricket Australia and the WBBL are proud to recognise the Aboriginal and Torres Strait Island heritage and culture, celebrate Indigenous cricket and its long history, promote Indigenous cricket pathways, provide opportunities to children and families from remote communities, and inspire the next generation of cricketers. This weekend, Faith will be presenting the Faith Thomas Trophy, which features digging sticks that are used, mostly by women, to harvest bush foods and meats, designed as a testament to women’s strength and ingenuity in the traditional Arrernte community. In future seasons, the trophies will be contested whenever the Adelaide Strikers play a home match against the Perth Scorchers. “It’s amazing what they’ve got these days, they can reach their full potential. There’s nothing really there to stop them. 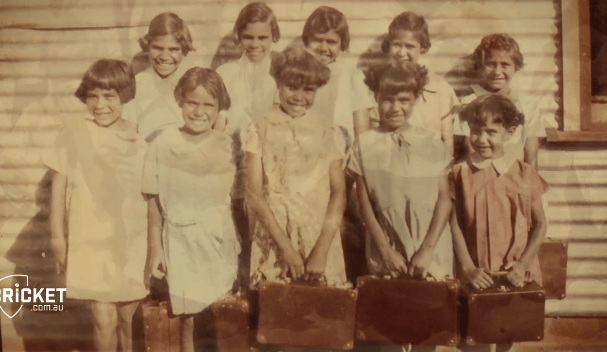 I’d love to see an Aboriginal kid running around out there [playing for Australia]. Because I know they’ve got the potential to do it,” she said. This weekend marks the first time Big Bash League games, both Women’s and Men’s, are played in the Northern Territory. The historic matches give regional Australians the opportunity to watch games and meet players, inspiring the next generation to play the game. You can catch the WBBL Adelaide Strikers vs Perth Scorchers from 10:50am, and the BBL Adelaide Strikers vs Perth Scorchers from 2:40pm on Saturday the 13th of January at Traeger Park, Alice Springs. For more information, visit http://www.bigbash.com.au/wbbl.